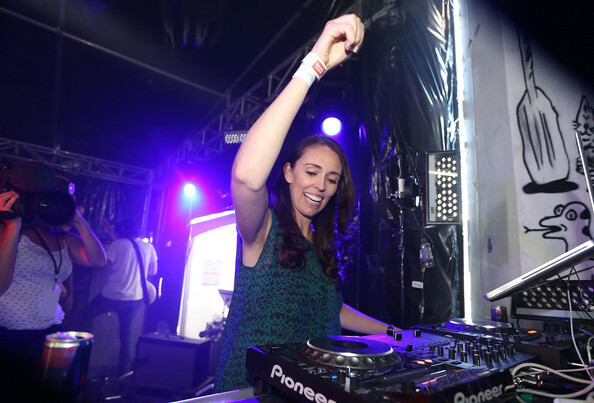 Jacinda Ardern, NZ's next prime minister, is also a DJ and a concert lover! Jacinda Ardern is a rising star in global politics. “Jacindamania” is real. 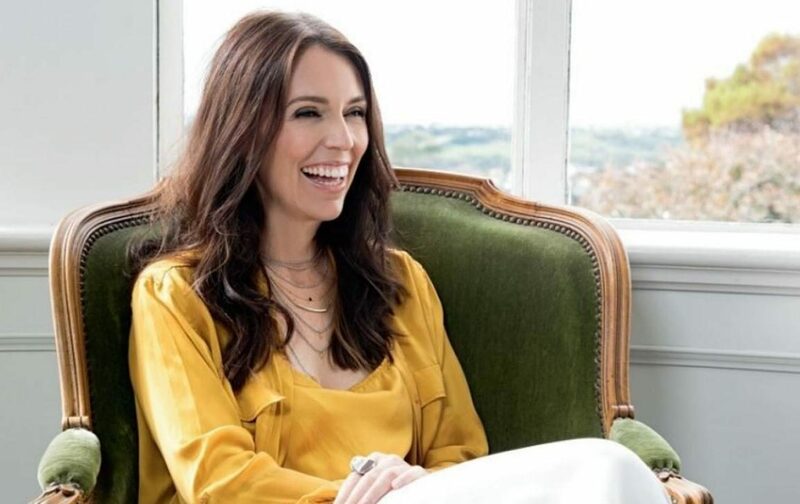 The 37-year-old is about to become the youngest prime minister in modern New Zealand history. Her ascent to the head of the Labour party is already the stuff of legends. She’s a dynamic young leader who is the face of a new generation of New Zealanders. She campaigned on issues like ending child poverty, promoting sustainable environmental management, and increasing housing affordability. She maintains active social media accounts (with a ton of selfies) and truly connects with constituents across the spectrum. Oh, and also she’s an amateur DJ. Not like, “Oh yeah, I DJed a bit in college before I had a job and real responsibilities.” More like, she’s DJed as recently as 2014… as a sitting member of New Zealand’s parliament. This whole thing seems to draw from a legitimate love of music. In fact, if you take a look at some other pictures from her Instagram, there are a bunch of concert pics sprinkled in there. If Jukely was in New Zealand, it’s pretty much guaranteed she’d be a member. What better way to spend Friday night than She's So Rad at Lot 23. Rad. The St James in full swing again! The epic Auckland City Limits. You put on a fine show @campbellsmith ! Since she became Labour leader and since she’s soon to become prime minister, her Instagram has gotten a bit more “politician-y” and has fewer goofy selfies and concert pics and more public appearances and speeches. But we all know there’s the heart of a true music lover there.